Lovely, generous lot available in The Oaks! 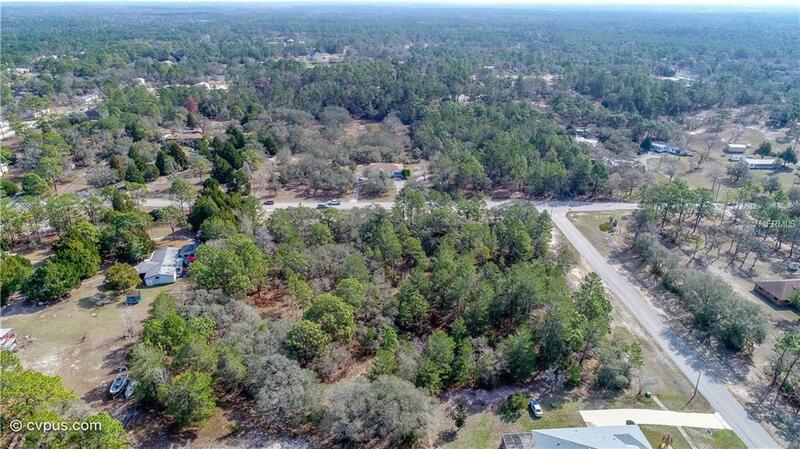 Lightly wooded, this 1.49 acre lot sits on the corner of Barclay Ave right at the entrance of the The Oaks of Spring Hill talk about location! 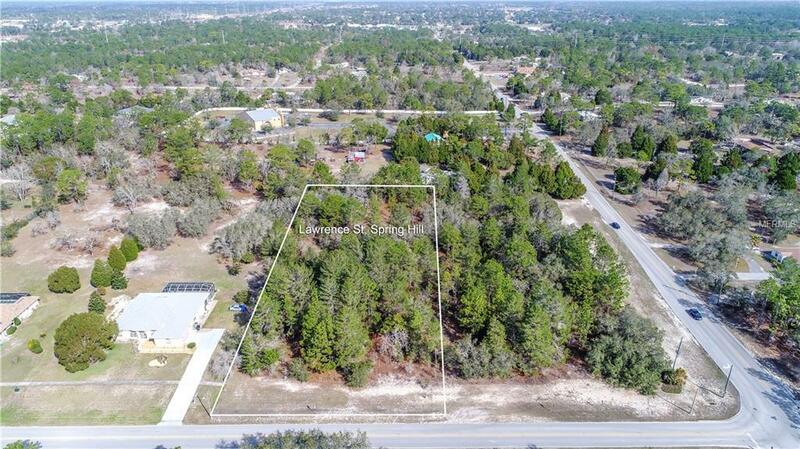 Close to schools, shopping, dining, and more, this lot is also very close to the Suncoast Parkway for direct access to Tampa. Low annual HOA fees. 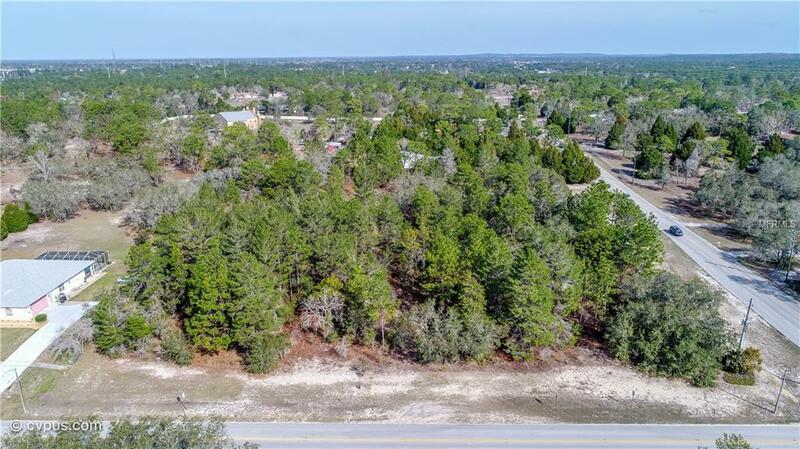 This would make an amazing spot to build your dream home, so be sure to see it today! Adjacent lot also for sale, see MLS # W7638041.